The most common ‘before I buy’ question I get asked about Student Eats is how many serves one recipes are in the book (the answer is there is an entire chapter dedicated to them, and most of the bigger batch recipes are great as leftovers, by the way!) 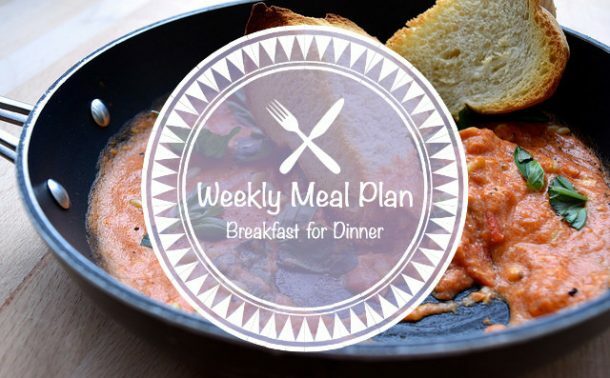 so for this weeks Weekly Meal Plan I figured that a set of solo suppers would be helpful. 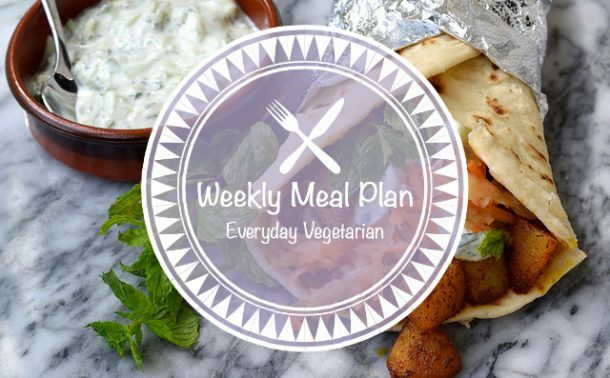 All of the recipes this week also happen to be vegetarian or (accidentally) vegan, just because I find that it is so much harder to portion meat just for one the way it is sold in big packs these days. I love this light but still hearty, accidentally vegan, charred veggie-topped brown rice bowl for a nourishing Monday night supper. 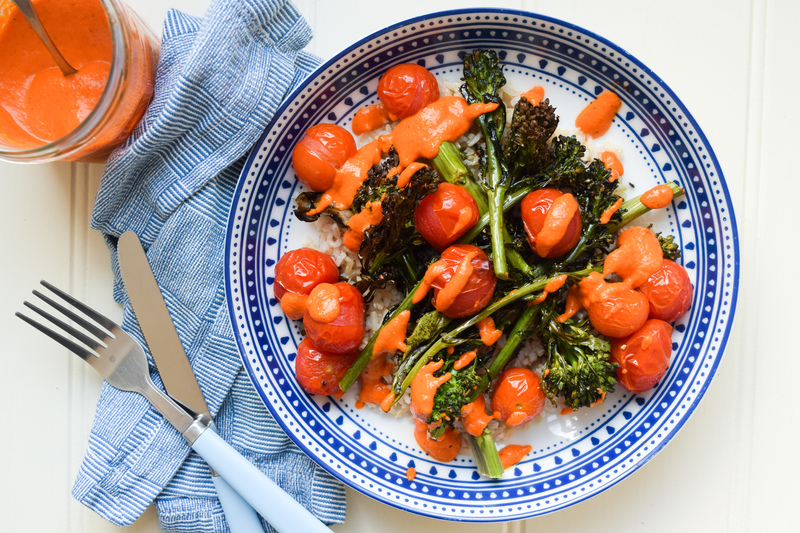 The real hero of this dish is the bright, punchy romesco sauce. 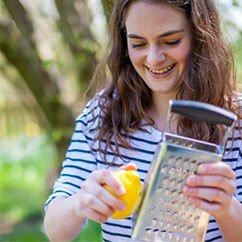 This recipe makes a jar full so you can enjoy it drizzled over whatever you’re having for lunch throughout the week; it is also excellent with roast chicken if that is what you’ve got on the menu for lunch on Sunday. 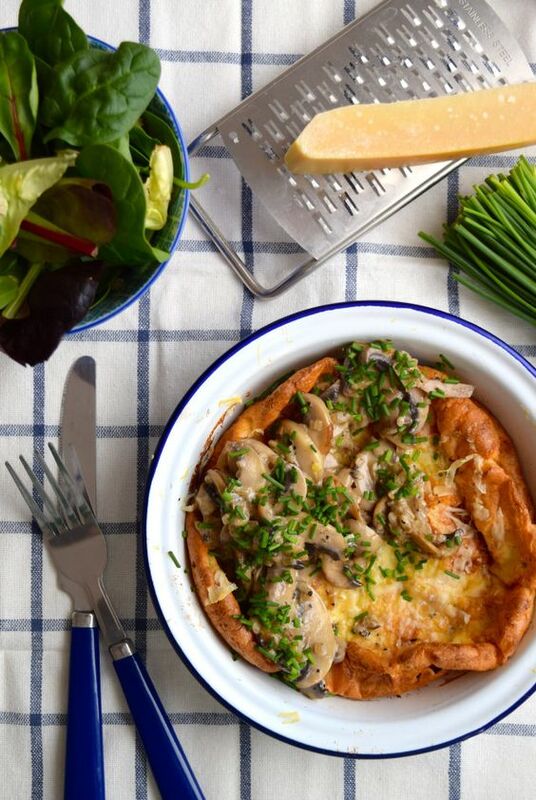 While I originally put forward this savoury twist on the Dutch Baby Pancake as a Shrove Tuesday suppertime suggestion I’ve found myself making it for dinner whenever I want something satisfying and filling, but not weighted down by a load of meat. 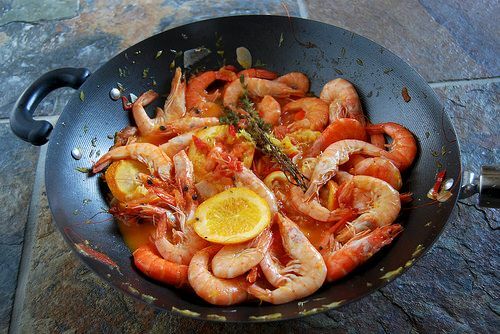 This would also make an excellent brunch option, scaled up into a big dish. While I admit a bowl of rice with tuna and pesto mixed in was one of my favourite quick fixes as a student, I still eat it all the time and I’ve found a veggie version is great for clearing the fridge of any leftover vegetable scraps that may be kicking around. 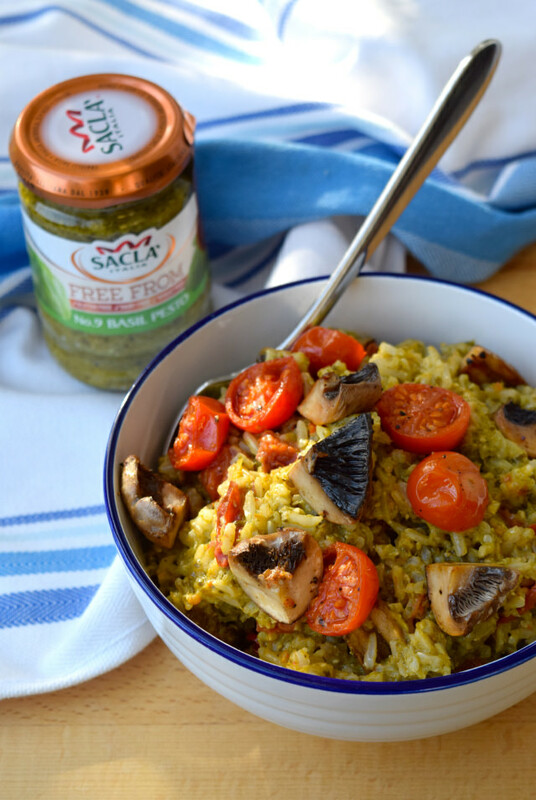 You can make it vegan and/ or gluten free by using free-from pesto – I know I’m linking you to what was originally a sponsored post, but I really do love ‘Scala’s regular and free from pesto! Do you remember that one pot, all in one pasta that appeared on the Martha Stewart website, and then went a little crazy and started popping up everywhere? 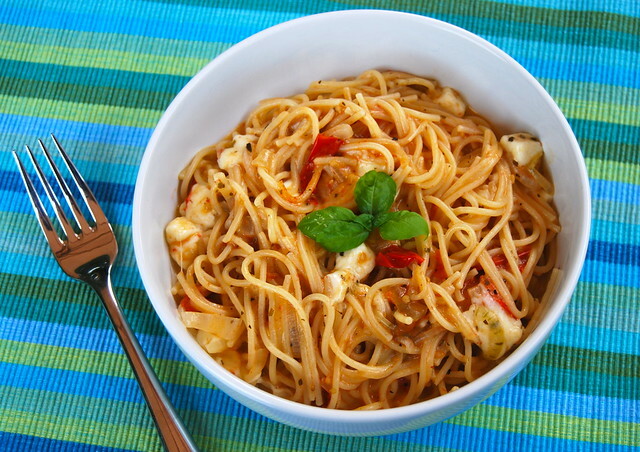 I love cooking it as a simple supper for one with a good amount of chopped buffalo mozzarella stirred in at the end to make things extra creamy. 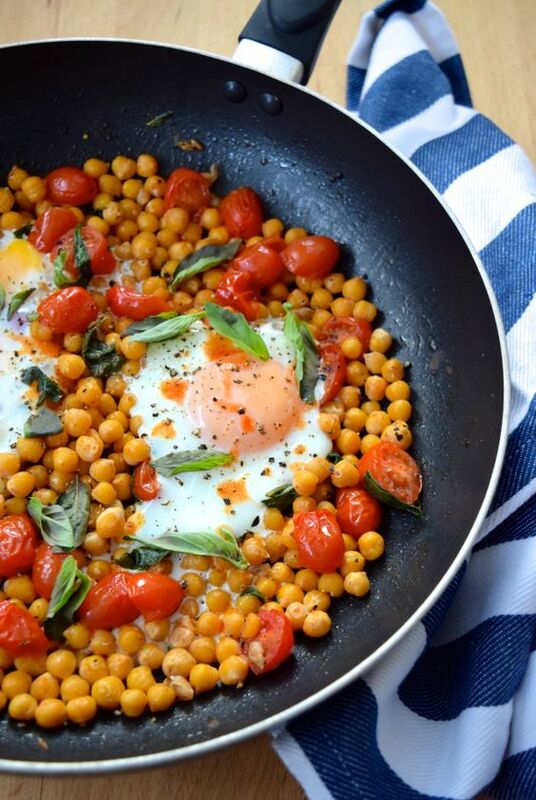 A few breakfast and brunch ideas for the weekend that are great if you are flying solo: Hangover Cure Chilaquiles, Hummus, Crispy Kale & Thyme Roasted Toast, Caramelised Apple & Cinnamon Dutch Baby Pancake, Strapatsada with Basil & Toasted Pine Nuts, Americana Bacon, Maple & Blueberry Breakfast Oatmeal.